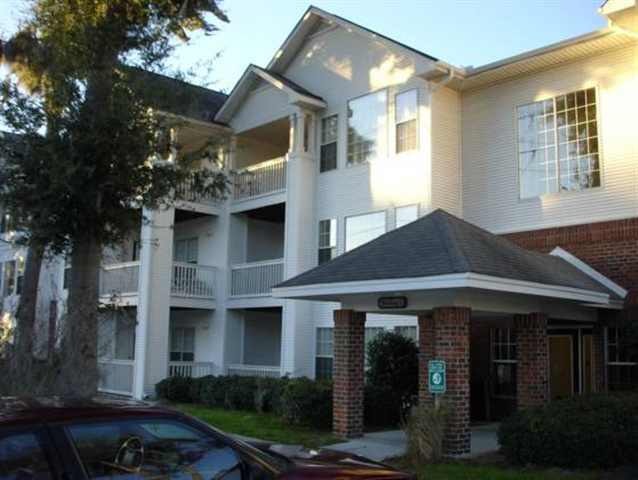 217 River Club is located in Port Royal SC, in the neighborhood of River Club. The neighborhood is located just off of Ladys Island Drive. This two bedroom, two bath condo is approximately 1186 square feet with recently upgraded features. 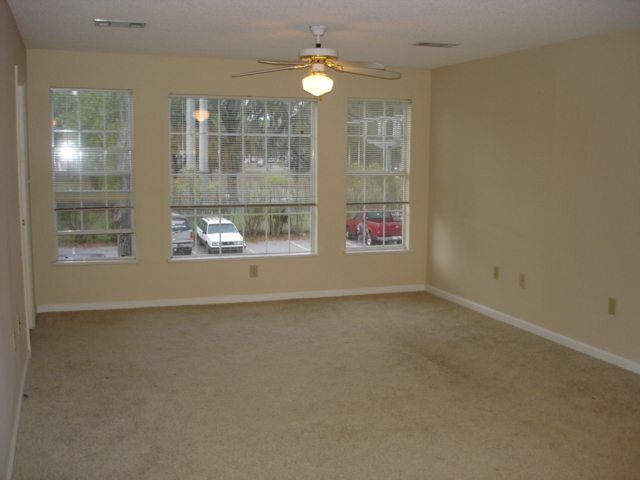 Large windows in the living room let in lots of natural light. The kitchen is tasteful, with beautiful white tile backsplash, attractive cabinets, hardwood floor, and double kitchen sink. There is access to the utility room from the kitchen as well. The master bedroom has its own private bath, complete with vanity and large mirror. The open balcony is great for relaxing at the end of the day. The neighborhood of River Club offers dock and boat parking for the community. It is in a fantastic location, just moments away from dining, shopping, military facilities, downtown Beaufort, and the neighboring town of Ladys Island.